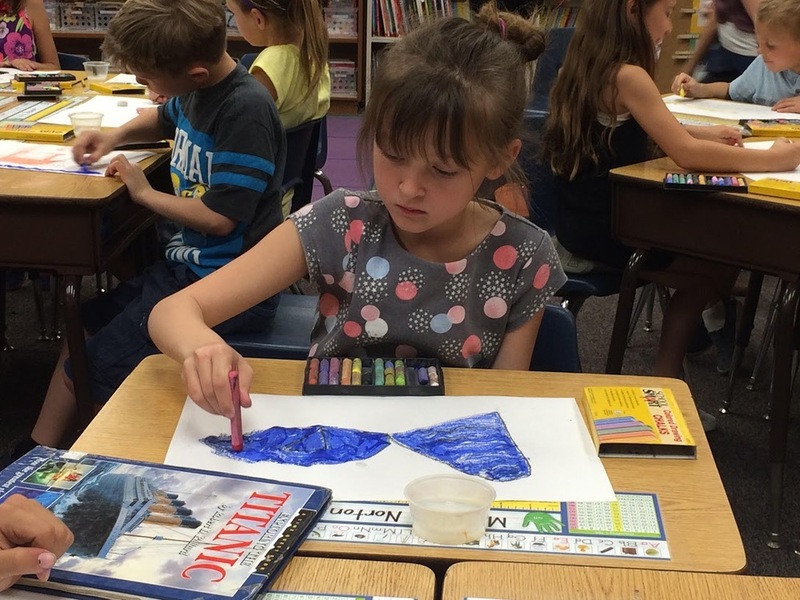 from TK to 5 th grade to express their artistic abilities while learning art elements and principles, drawing techniques, media exploration, and artist appreciation. At the end of the school year, the students proudly showcase their favorite piece of art in the school-wide Art Shows, one in December and one in May. background but simply a passion for creativity. If you are interested in teaching art in the classroom or volunteering at an art show event, please sign up in your child’s classroom on Back-to- School night or email the Arts Attack Coordinators Kelly Brotman, April Flak or Holly Norton at chaparralart@gmail.com.